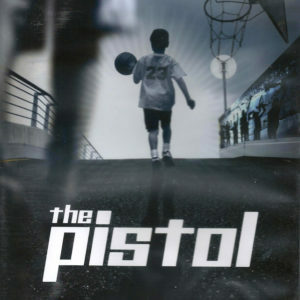 The best basketball training videos on the market by Hall of Fame Legend Pistol Pete Maravich! Learn basketball drills and skills with Basketball Hall of Fame Legend, Pistol Pete Maravich. 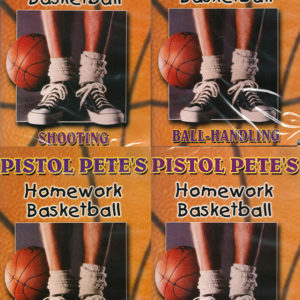 Pistol Pete’s Homework Basketball training series is designed for all ages, from beginners to advanced players and is still one of the best training series on the market today. 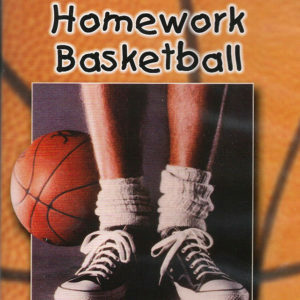 Coaches, if you want better players, these are the basketball training videos for you. Players, if you want to up your game, here’s your chance. 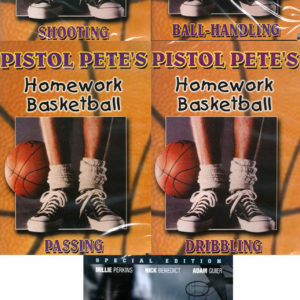 Get the entire Pistol Pete’s Homework Basketball series that includes training on Ball Handling, Dribbling, Passing, and Shooting for only $95.99. Order your set today! 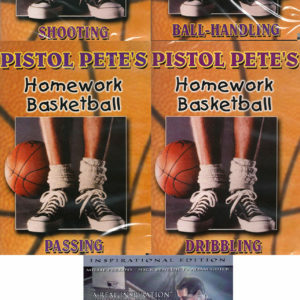 Our discount sets include Pistol Pete’s Homework Basketball 4 DVD Set, The Pete Maravich Fab 5 DVD Set, and The Pistol Pete 6 Shooter Package. 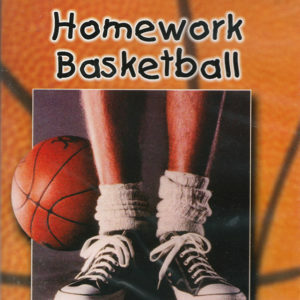 The Homework Basketball DVDs are $26.95 each, so the entire 4 DVD Set would cost $107.80 if purchased separately, but costs only $95.99 as a set. So you save 11% if you order the set! Save even more on the Fab 5 DVD Set and 6 Shooter Package! Articles, Blogs, Training & More! Pete Maravich No. 44 Jersey to be Retired by the Hawks! Copyright 2019 AMF Enterprises Ltd. All Rights Reserved. Site by Cincshite, LLC.